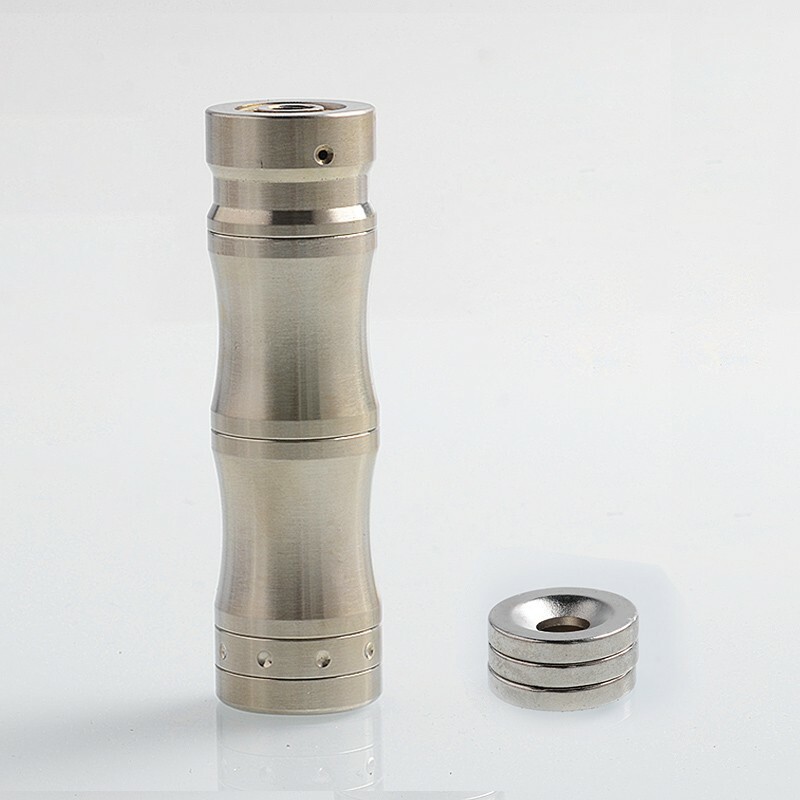 The Authentic U-Yo Mechanical Mod is a stackable mod that is compatible with signle 18350 or 18650 battery (not included). 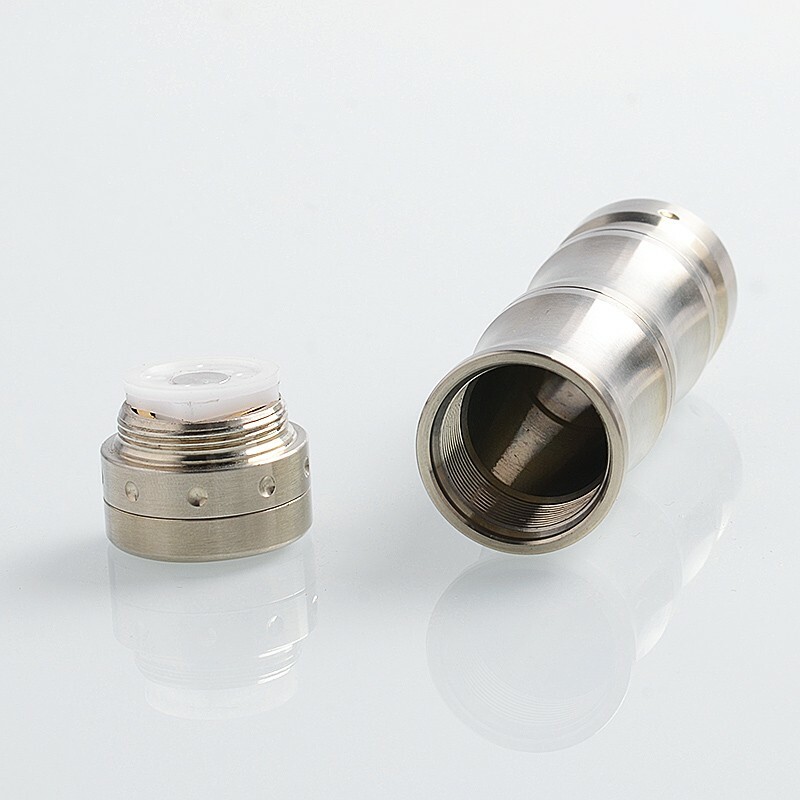 The mod comes with hybrid connection for direct output. 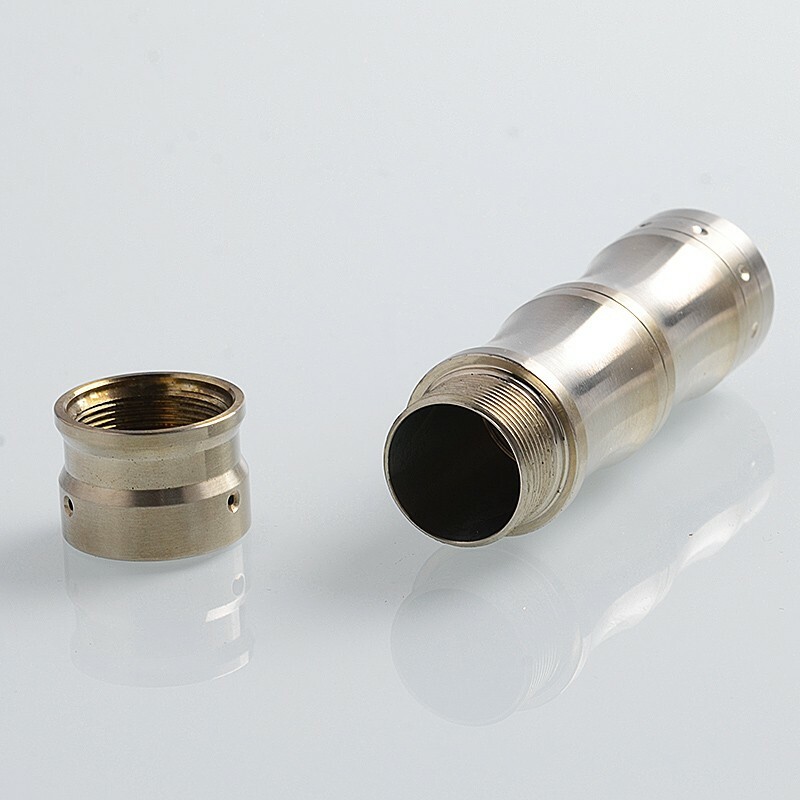 The fire button is activated by magnets. 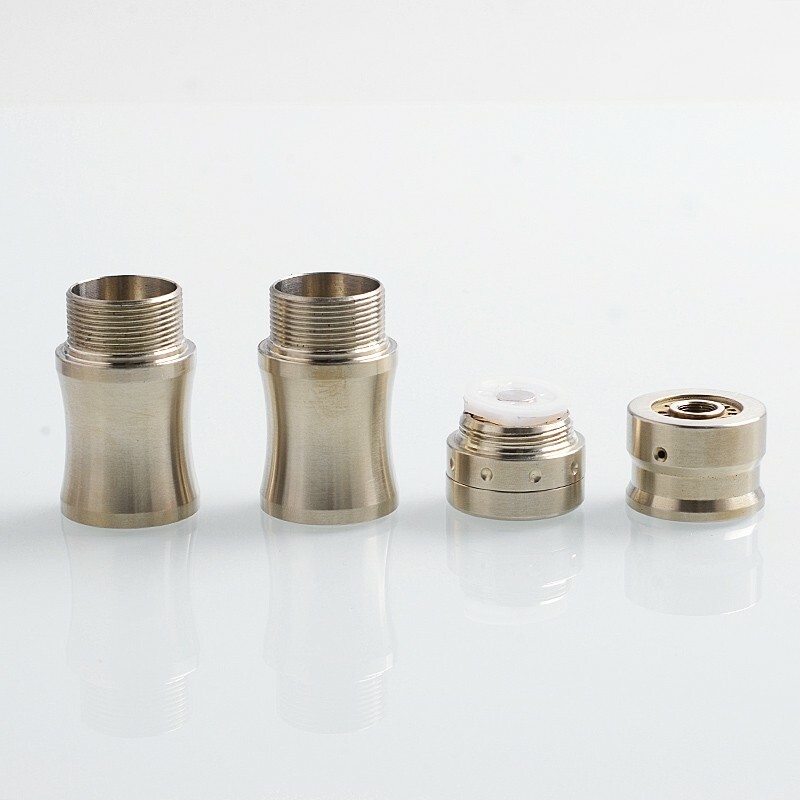 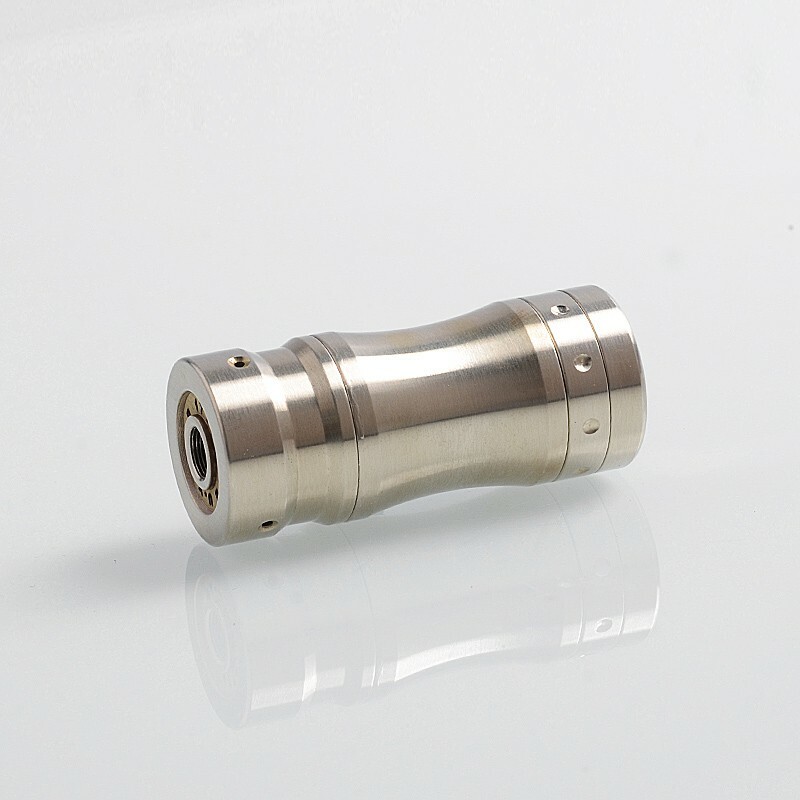 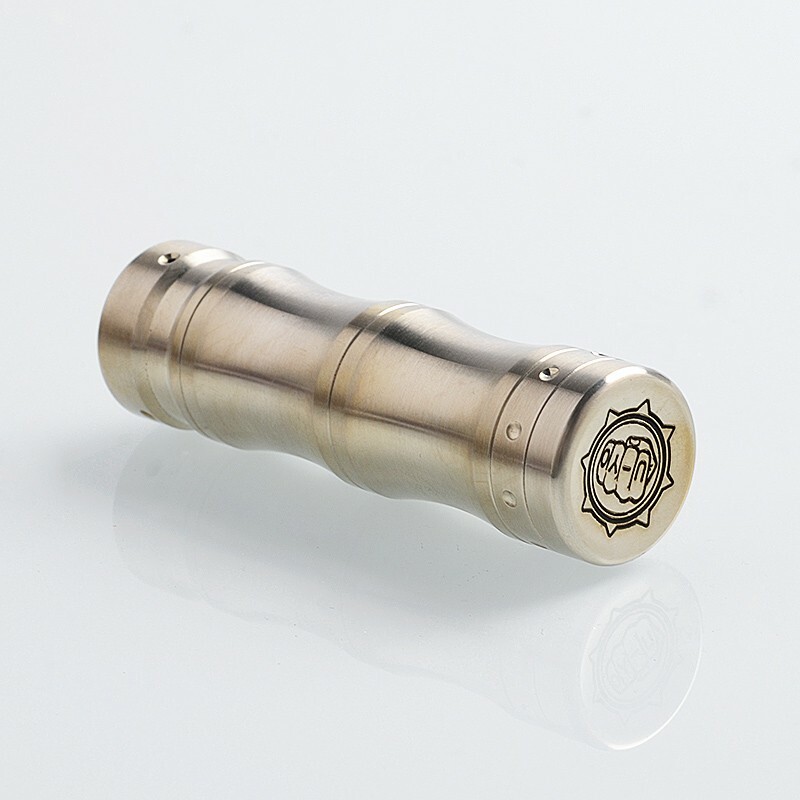 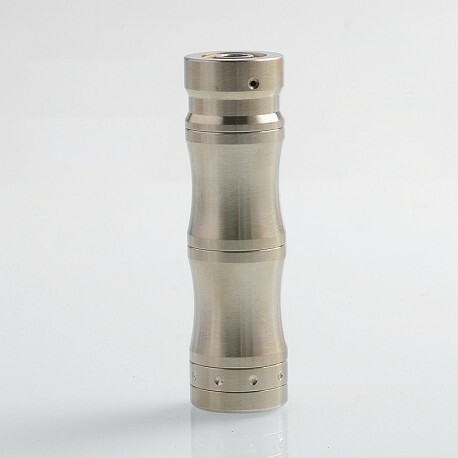 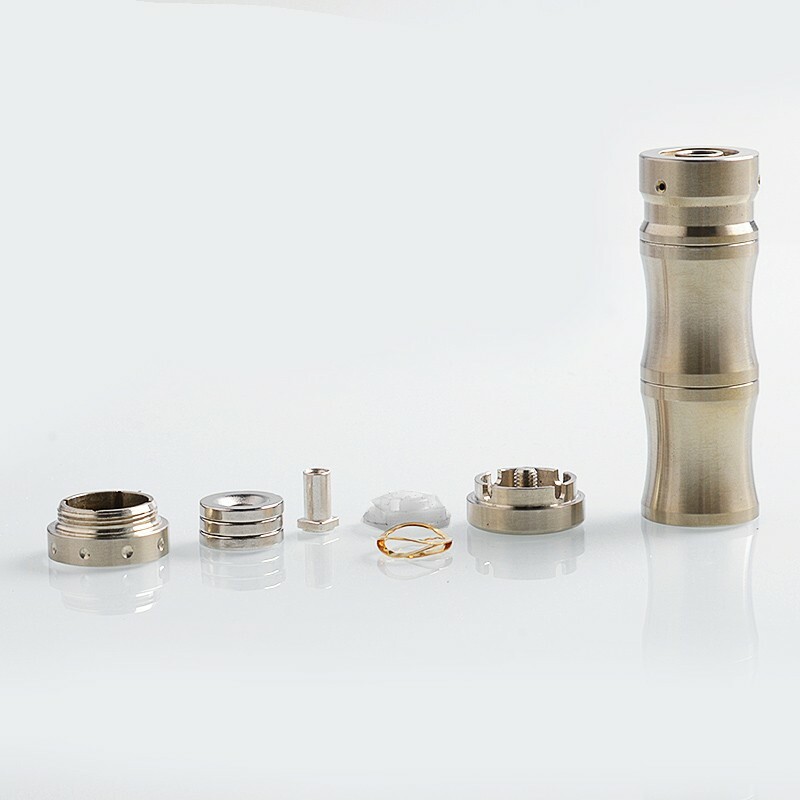 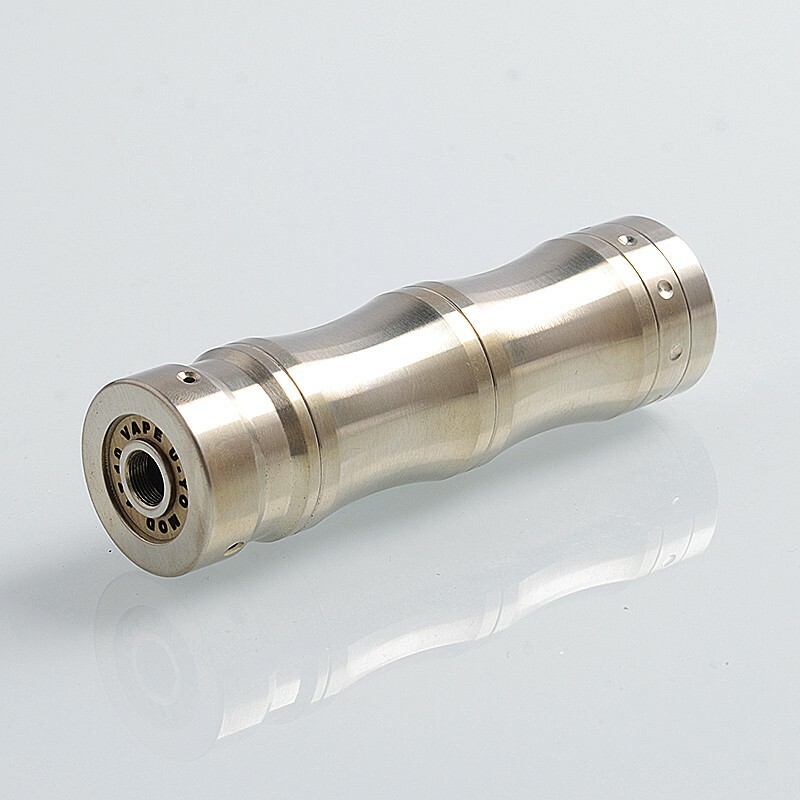 Please note: This mechanical mod is without Organic Solderability Preservative Process. 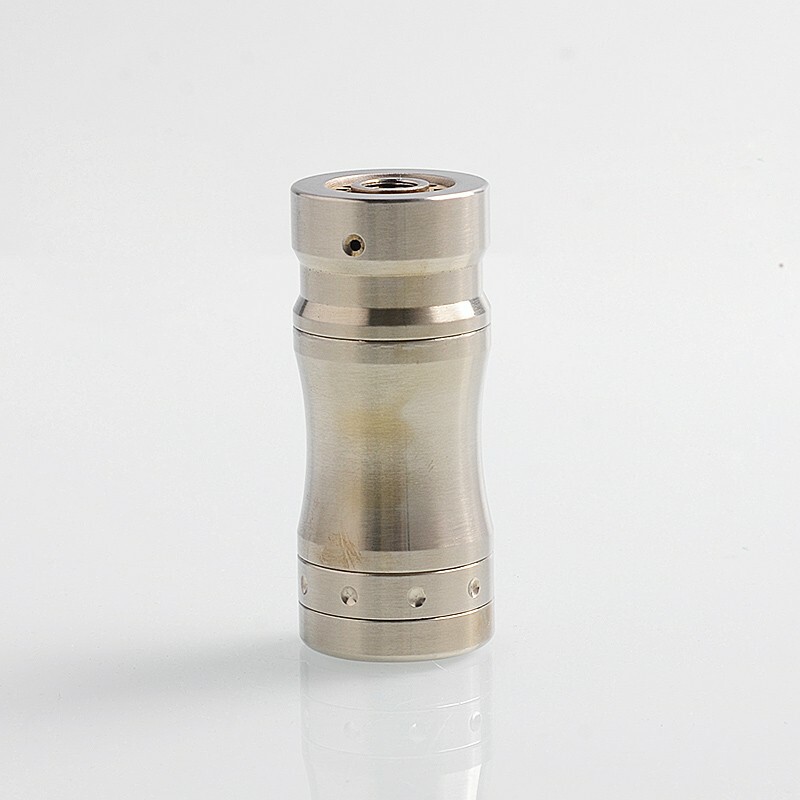 It will be oxidized easily.